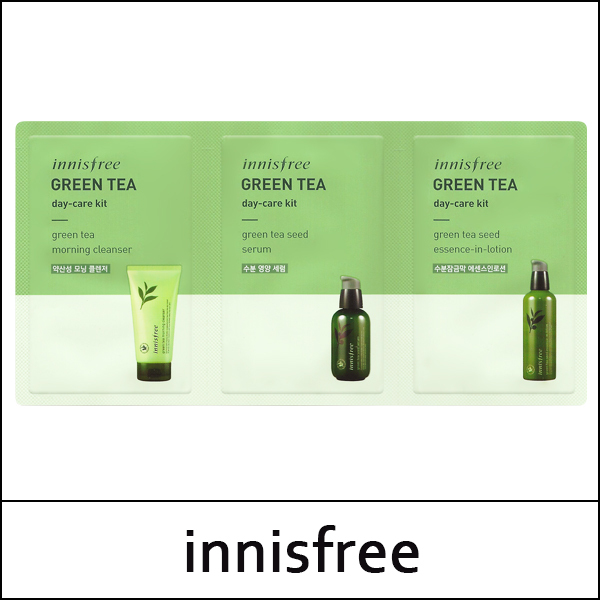 Unique serum-in-lotion blends the actives of a serum and the hydration of a lotion with anti-oxidants from Jeju green tea extract and green tea seed for hydrated, healthy-looking skin. 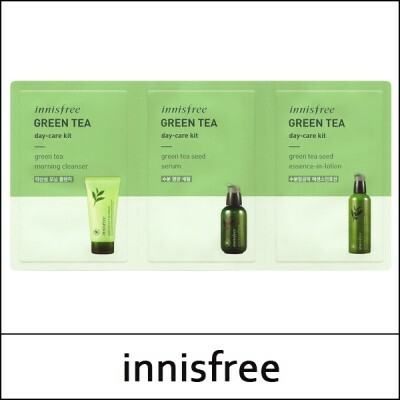 A moisturising and nourishing serum containing Jeju green tea and green tea seeds. Mild, non-foaming morning cleansing gel for all skin types hydrates with Jeju green tea extract while it whisks away dirt and impurities. After cleansing, refine skin texture with toner. Take an adequate amount and apply evenly along the skin texture and gently pat for absorption. Dispense an adequate amount onto the palm and fully lather by adding a little water. Gently cleanse the face with the foam in a massaging motion, and wash off with lukewarm water.